The Atkins diet is one of the most well-known and popular diets ‒ to the point that the Atkins name is an established brand that includes product lines of frozen food and meals, meal kits, treats, bars and those famous shakes. So how does it work, and what makes it different? We’ll look at how this groundbreaking diet got its staying power by producing sustainable results through healthy lifestyle changes. Now called the Atkins 20®, the original Atkins diet was introduced in 1972 by cardiologist Robert Atkins. The goal of Atkins is to learn your specific carbohydrate intake, and replace the amount of carbs that would cause you to gain weight with protein and healthy fats. With the increase of these ‘good’ foods, you will naturally feel fuller, leading to a reduction in appetite. Although highly recommended for weight loss, participants can also expect improved blood sugar, triglycerides, and (good) HDL cholesterol. Unlike most diets, it does not limit the amount of food you can eat ‒ only which types. 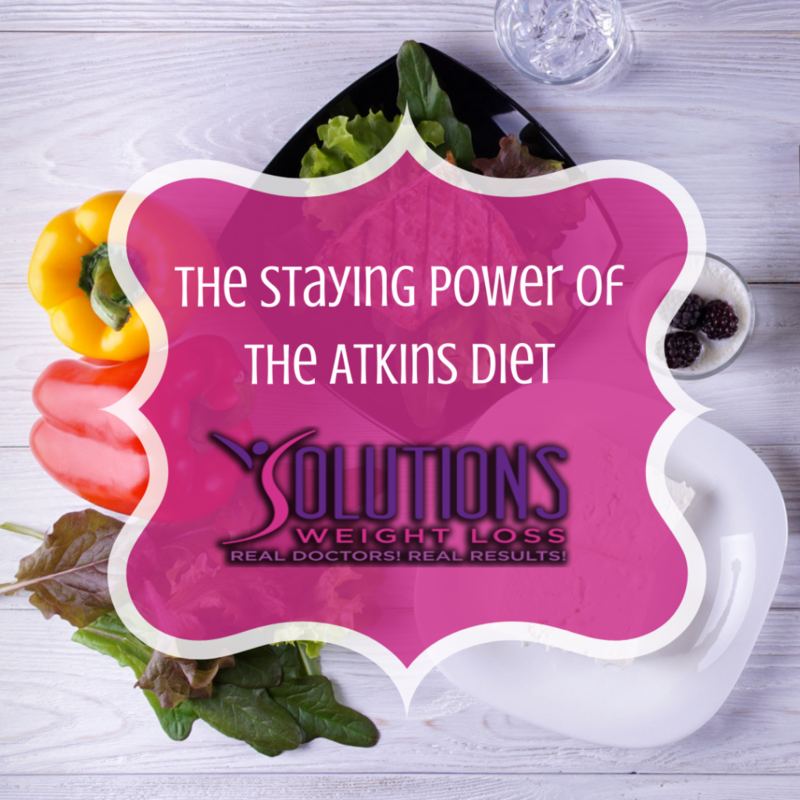 The Atkins diet has four phases, created to jumpstart weight loss and introduce food restrictions. Induction – Limit the intake of carbohydrates to under 20 grams a day. Consume foods high in protein, high in (healthy) fats, and vegetables that are low-carb. Balancing – Begin adding more nuts and low-carb vegetables into your diet. Small amounts of fruit may also be reintroduced. Fine-tuning – Once your goal weight is reached, begin adding more carbs until weight loss slows. Maintenance – You can enjoy as many carbs as you can, without gaining weight. This will vary per individual. These phases are optional, and some people choose to skip or remain in certain phases. For example, many people remain in the induction phase, which is considered a ketogenic diet. Others will skip the induction phase, and start by introducing healthier nuts, fruits and low-carb vegetables. As long as the dietary guidelines are followed, the phases can be ignored all together, if one chooses. Grains – This includes wheat, rye, rice, barley and spelt. Sugar – Some natural sugars are fine, but any added sugars are a no-no. For example, soft drinks, cake, candy, fruit juices and more. Vegetable oils – Soybean oil, corn oil, cottonseed oil and canola oil. Instead, try olive oil, grapeseed oil or coconut oil. Starches – Potatoes or sweet potatoes. Legumes – Chickpeas, beets, beans, lentils and more. High-carb fruits and vegetables – Bananas, apples, pears and grapes are just a few high-carb fruits to avoid. Vegetables include starchy vegetables, such as carrots, corn, turnips and more. Upon learning about the Atkins diet, many people notice that it has a number of similarities to the ketogenic diet. In fact, the induction phase of Atkins is ketosis. The primary difference between the two is that during the Keto diet, you remain in ketosis throughout the entirety of the diet. This includes not only restricting carbs, but hitting protein and fat intake goals. On Atkins, you will gradually re-introduce a healthy amount of carbs. For many followers, this makes it more practical and sustainable in the long run. 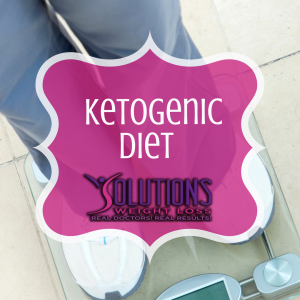 With the ketogenic diet, you have to restart the entire diet over with one mishap ‒ a very discouraging setback. 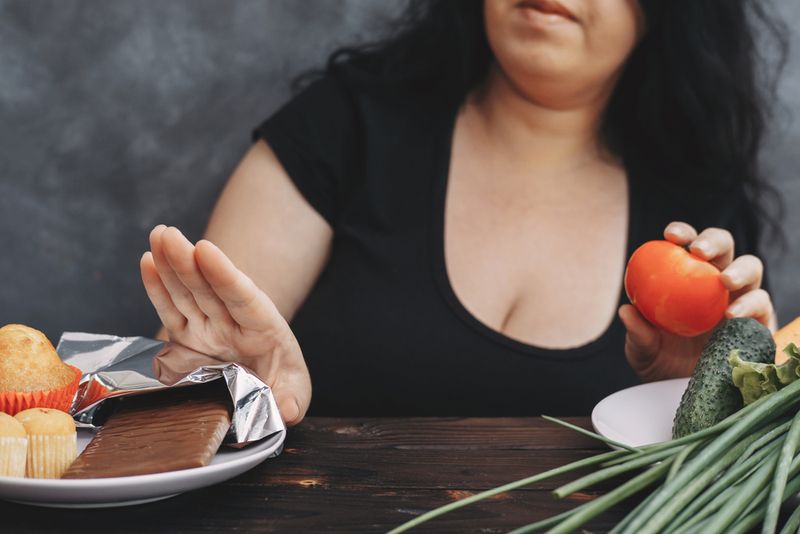 While both of these are effective and healthy diets, one or the other is often preferred based on a person’s eating habits. At Solutions Weight Loss, we have a dietary solution to fit the unique needs of each one of our patients. Our team of licensed and friendly medical staff gives you the encouragement and guidance to help you stay on track or get back on track until you reach your goals. 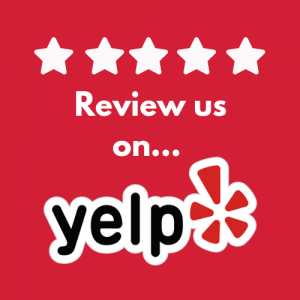 Contact us today, to get started on your weight loss journey!